Silent Disco Packages have been busy this weekend. Always a crowd pleaser and lots of happy customers ? 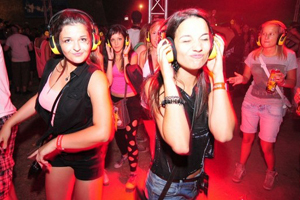 If you are thinking of doing something different for your next party, take a look at adding a Silent Disco Package.